Ever wondered what it's like to be a film star at the Oscars or BAFTA's - with interviewers hanging on your every word? 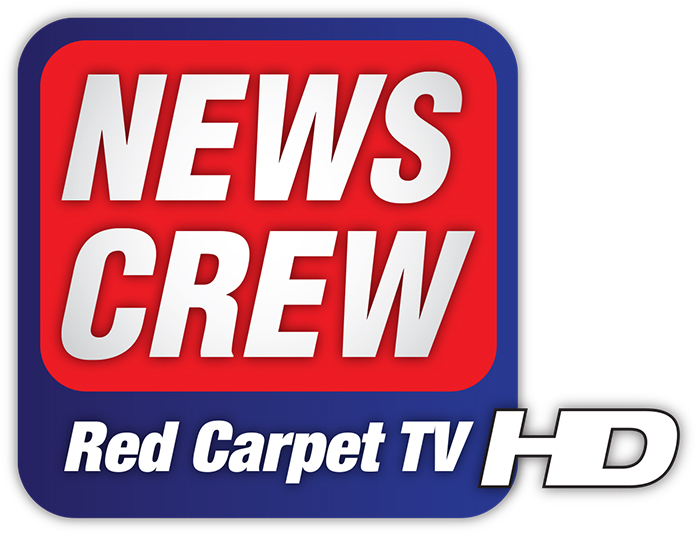 Well now you can with Fake News Crew's Red Carpet TV! Experience all the buzz of a premier night (without any faffing about with scripts!) with you and your guests playfully teased by dodgy News Crew reporter 'Dave Hazbean' or our leggy 'Emily Goodbody' for a more relaxed affair. It's a totally unique way to start any Landmark birthday, Awards Night or Wedding Reception, and of course it's all caught on camer by our HD cameraman, including all the cringy messages from family and friends for you to 'savour' over and over again! Plus extra paparazzo or two on the red carpet! Whichever option you choose in little more than the snap of starlets' G-string, you'll have a video to watch and share and an unforgettable memory of the evening.Your Oscar might take, er.. a bit longer to arrive!